Pay only P 6,214 a Month for 12 months. Or pay only P 11,768 a Month for 6 months. Featuring the latest generation of processors, the Y520 sports up to a 7th Gen Intel® Core i7 CPU. 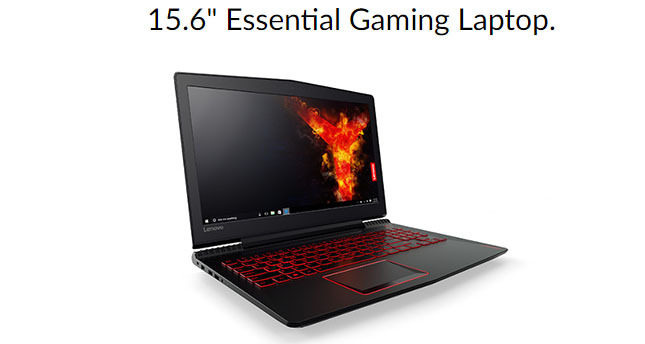 knowing this gaming laptop delivers all the performance you need. hybrid storage, effectively getting the best of both worlds. 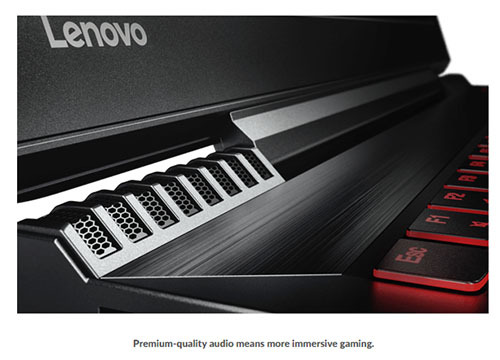 all content, for truly immersive gameplay. to streaming sites. 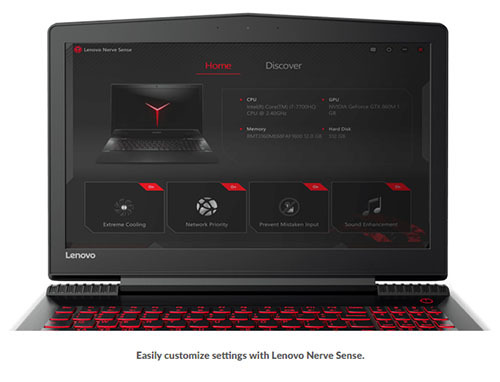 Lenovo Nerve Sense makes it effortless. 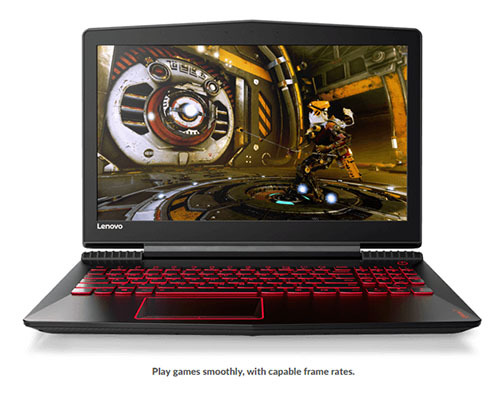 The Y520 features an optional red-backlit keyboard, perfect for those late-night gaming sessions. crisp, accurate and responsive keystrokes perfect for in-game chatting and gameplay. gaming no matter where you go. 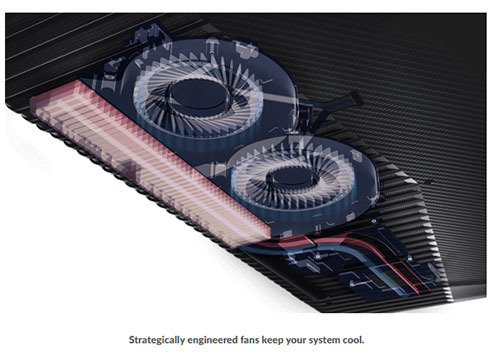 for gaming firefights that require an additional push of cooling. (inches) : 14.96" x 10.43" x 1.01"